Oof! Where does the time go? I just realized it has been almost a year since I last blogged here and almost a year since launching Plate & Pencil. Between running the shop, promoting my cookbook, and teaching, blogging here and at Appetite for China has unfortunately been put on the backburner. My resolution for this month is go slowly get back into posting about food & design, and for next year to definitely blog more regularly again. Soon I'll also be putting up new holiday products in the shop in addition to recent new fun things like the Food of France print and dumpling onesies in new colors. For now, I'll head back to the drawing board (literally!) to finish off some holiday cards. It's been a little quiet here the past few months but here's a sneak peak of what has been going on in this neck of the woods. 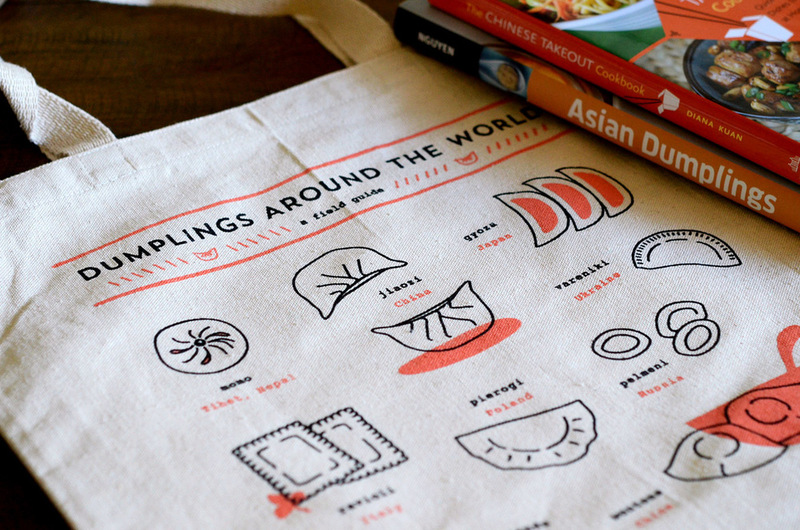 In addition to continuing with cooking classes and food writing, I'm starting up a shop for food-inspired gifts! There will be a site name change, but the blog portion will still be devoted to a love of food from all corners of the globe. We're launching this month just in time for the holidays, so stay tuned!